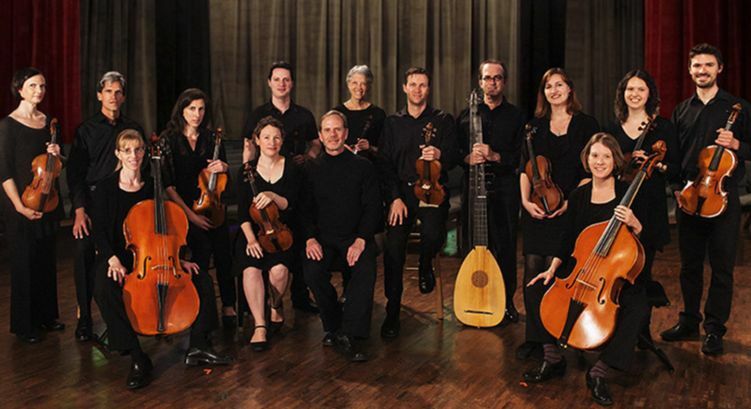 "A Taste for Baroque" masterworks program is a tasting menu, like a multi-course dinner. The "main dishes" are a vivacious recorder concerto and a concerto for three violins from Telemann's Tafelmusik (Table Music) collection. The rest of the musical menu was determined by voting among the orchestra's followers. Guest artists/soloists: Acclaimed violinist and guest concertmaster Martin Davids plays exquisitely. Adam Knight Gilbert, recorder, is wonderful with improvisation and will share his rare period instruments before the concert. 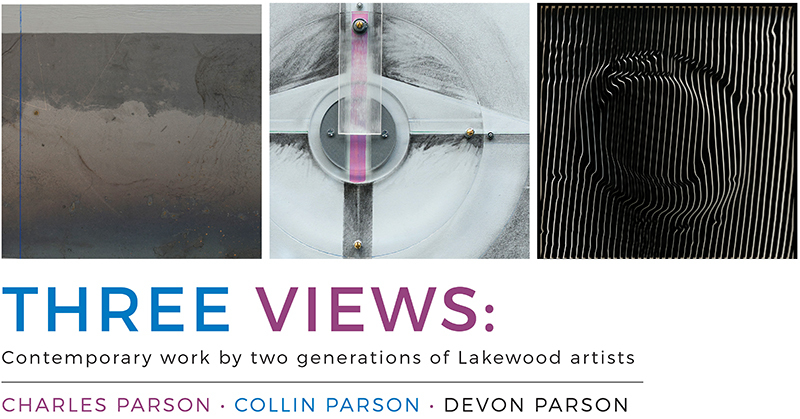 Hear insights about the contemporary art exhibition "Three Views," which presents the work of longtime Lakewood residents, the Parson family. It highlights the similarities and differences of two generations of creativity and the experience of living in the western United States in the 21st century. 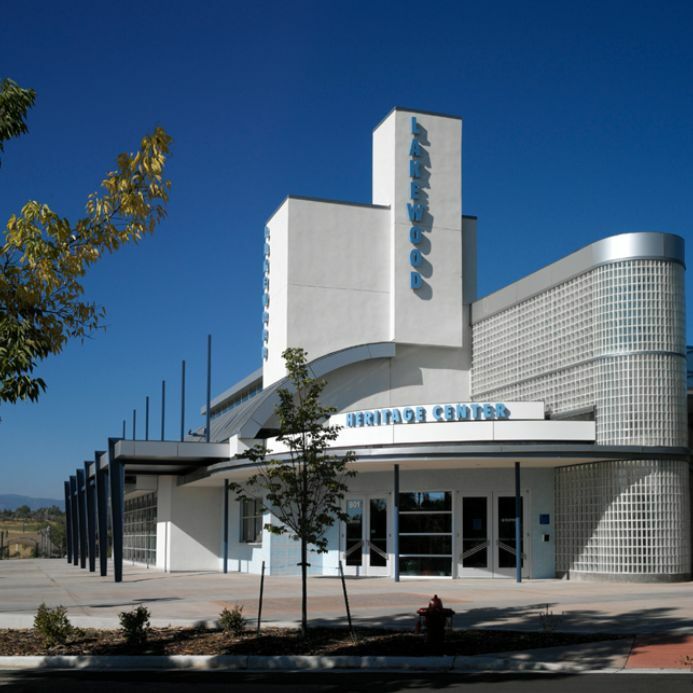 Lakewood Heritage Center, 801 S. Yarrow St. Learn about recent changes along West Colfax Avenue with a wine tasting, a mini-show with 40 West Arts and a presentation by the Colfax Museum. Learn more and register. 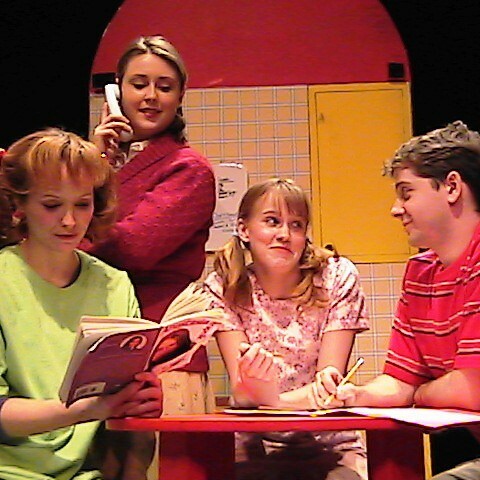 LCC Presents: ArtsPower's production of "Amber Brown Is Not a Crayon"
Based on the children's book by Paula Danziger, this uniquely funny and forthright musical portrays a feisty young girl who refuses to let her problems get the better of her. Tickets start at $7. Spring Break Studios for extended supervision beyond camp time. And, Bored No More!, a game-themed history camp at Lakewood Heritage Center. Registration opens at 10 a.m. on Thursday, Feb. 14 for summer camps. 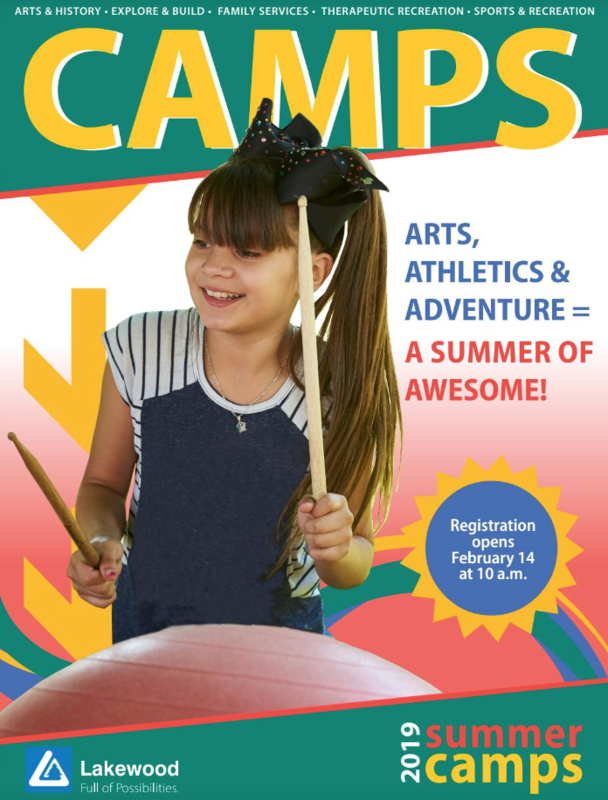 Take a sneak peek of the summer camp guide. Lakewood is considering adding charging stations through a grant for electric vehicles at a few of its recreation and cultural centers and needs your input. 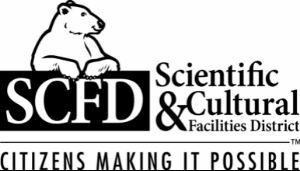 Please take 3 minutes to fill out this short survey. We are in the process of building a better City of Lakewood website, and your feedback is very important to making the website as useful to you as possible. Visit Lakewood.org/Rebuild to give us your thoughts.